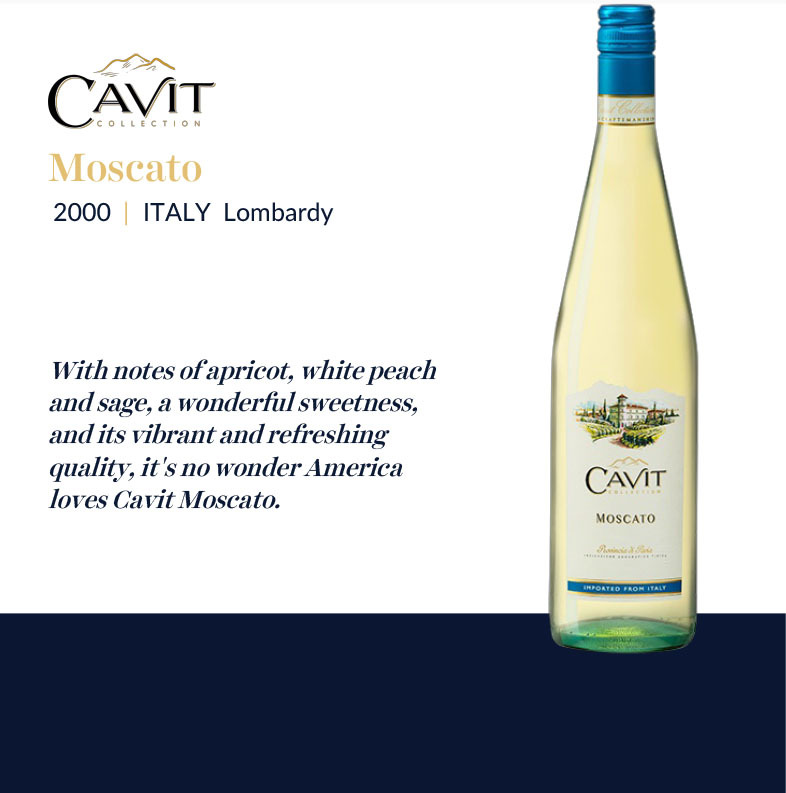 Ripe and robust, featuring concentrated dark plum, red berry and currant flavors that are well-concentrated. Spicy, with plenty of smoky notes on the finish. Drink now through 2021. It's a classical Malbec that is generously oaked and with ripe fruit. The palate is a little lighter than I expected. 25,200 bottles were filled in December 2015. A stunning, luscious barrel-fermented wine with elegance, depth and power; lovely plum, blackberry and violets enhanced by toasty French oak; rich, polished and complete. This is a top-dog Malbec from start to finish. Aromas of cassis, black plum and blackberry are well oaked and in harmony with each other. While this is tannic, rubbery and hard in feel, the wine’s lusty plum, raisin, chocolate and herbal flavors can handle it. A spicy, toasty, chocolaty finish is fully oaked and strapping. Drink through 2023. Bright ruby. Roasted aromas of blackberry, cassis, violet and spicy oak. Plush, ripe, creamy and sweet; utterly seamless, concentrated dark berry and violet flavors are framed by just enough juicy acidity. Carries well on the ripely tannic, rich finish. A major mouthful of silky, chocolaty-rich Malbec dark fruits, hinting at an almost raisiny ripeness. The 2012 Primum Malbec is from a plot and barrel selection from their vineyards in the district of Los Árboles in Tunuyán in the Uco Valley. The wine fermented in a combination of oak vats and barriques and matured in barrel for some 18 month. It's a ripe, well-oaked Malbec with plenty of smoke, toasted and spicy aromas that display the great influence from the élevage. 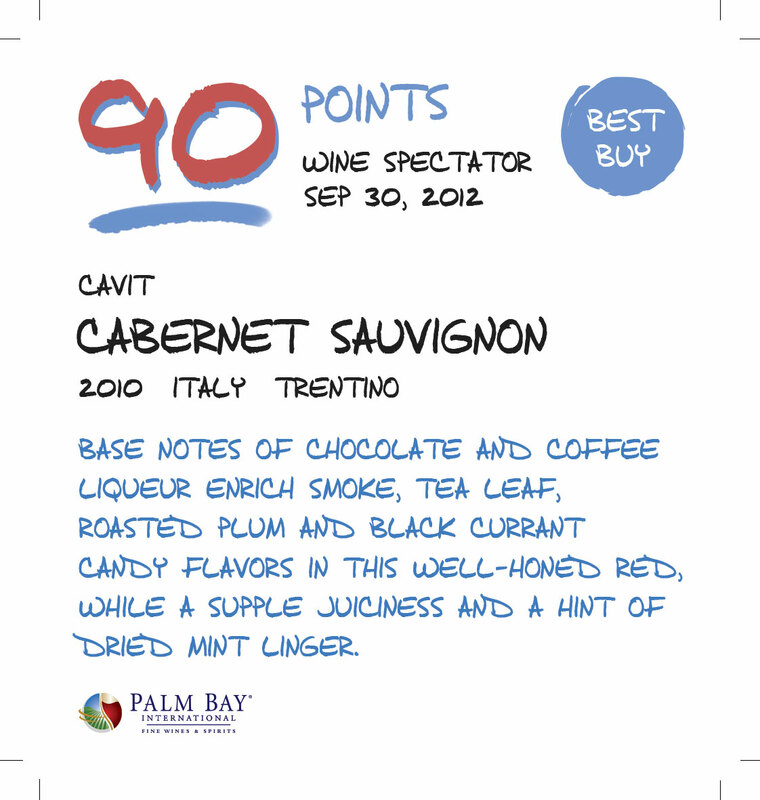 The palate has plenty of volume and sweet, round tannins with enough acidity. This is a modern, ripe and concentrated red that is quite powerful and persistent. Concentrated aromas of blackberry, licorice root and Graham cracker are lusty. This feels thick on its edges but somewhat sharp and tartaric in the middle. Flavors of molasses, raisin, cassis and blackberry are bolstered by sharp acidity, leaving a finish that htis fast then falls off. A suave red, with sandalwood, spiced cherry and plum tart flavors that feature peppery notes. Broadly textured, with plenty of crisp acidity that lingers with accents of dried beef. Hints of green herbs show on the creamy finish.